The legislation, Senate Bill 2667, is sponsored by Sen. Willie Simmons, a Democrat in the Republican-controlled chamber. It doesn’t have any co-sponsors yet. Simmons introduced the measure on Jan. 21, and it currently sits in the Senate Finance Committee. A hearing has not yet been scheduled. The state has considered some form of internet betting for the better part of this decade. The focus was on poker years ago, now it’s sports betting. 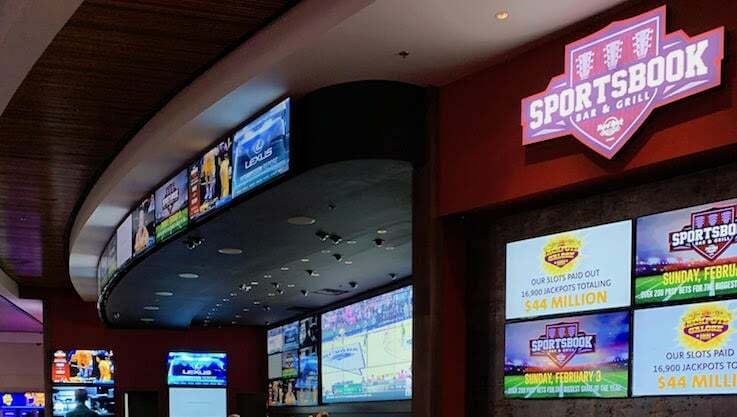 Mississippi opened brick-and-mortar casino sportsbooks in August, making it one of the first states to take advantage of the U.S. Supreme Court ruling in May 2018. But under current regulations, use of mobile sports betting platforms is permitted only on casino premises. The legislation also creates licensing provisions for the entities involved with the platforms. Under the proposal, sports betting revenue received through a platform would be taxed at 6%. 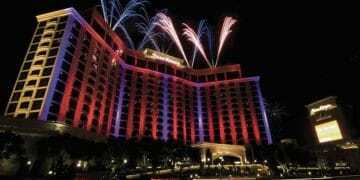 The rest of Mississippi casino gaming has an effective tax rate of more than 11 percent. The legislation seeks to go into effect July 1, 2019, so it’s very possible mobile betting would be available in time for the 2019 college football and NFL seasons. As with every state, mobile betting is a game-changer. From the launch of a few sportsbook in August to 23 casinos having them by year’s end, Mississippi’s sports betting market saw handle of about $158 million, with winnings of nearly $15 million. It was a good start of the industry, but the figures indicated that remote wagering is needed. A more mature Mississippi sports betting market, limited to just retail wagering, could see more than $3 billion in annual wagers, according to a 2017 Oxford Economics study. That handle could grow to more than $4 billion with mobile. The potential is for mobile to command a large share of the Mississippi market. In New Jersey, online sports handle is approaching 80 percent of the total handle. There’s no Mississippi fiscal analysis for the legislation. Sports betting already is making a difference for Mississippi. Statewide total gaming revenue revenue was up 1.7 percent in 2018 to $2.11 billion, an increase of $44 million year-over-year. It’s estimated that about 80 percent of the multibillion-dollar sports betting black market is online. Any state is leaving money on the table without allowing for online wagering from the comfort of one’s home. Regulation of online platforms also establishes consumer protections. Changing the law to allow for mobile wagering has been called for ever since sports betting kicked off in the state. New Jersey, Mississippi, as well as Nevada, have some of the same sports betting operators, which positions Mississippi for a smooth and quick launch of mobile wagering, if the new law is enacted. Mississippi and Louisiana are providing a little bit of momentum for each other. 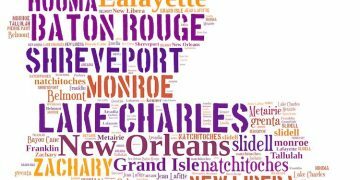 At a hearing in Baton Rouge, Louisiana in October, Allen Godfrey, Executive Director of the Mississippi Gaming Commission, effectively told Louisiana lawmakers that he agreed with his state going online. “If you want to suppress illegal betting, mobile is the way to go,” Godfrey added. Martiny said that he believed that when Louisiana legalizes sports betting, Mississippi will go into mobile. Louisiana is set to consider legalization again this year, with potential mobile adoption. 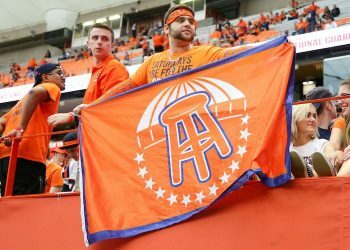 The Pelican State’s governor is onboard with sports betting and there’s growing support in the House.